To provide permanent protection of the Los Amigos Conservation Concession. The Los Amigos Conservation Concession (LACC) protects a trackless wilderness of diverse old-growth Amazonian forest from the threats of illegal logging, road development and gold mining. It indirectly protects an additional million hectares, including a reserve for uncontacted indigenous people and the flank of Manu National Park. 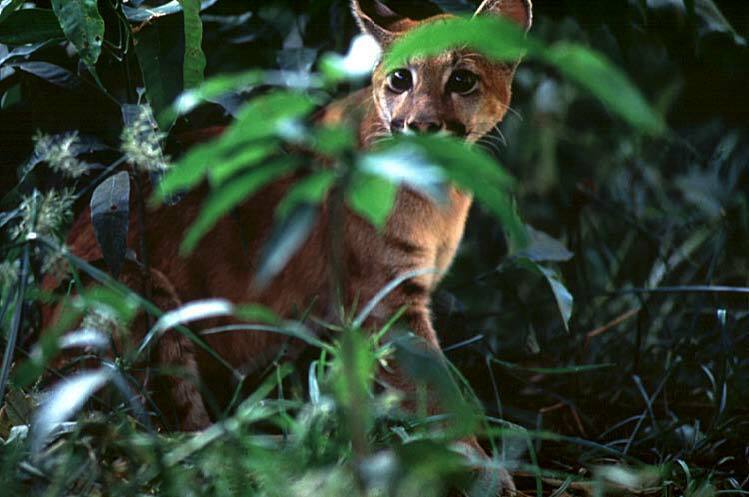 There are over 4,300 recorded species for LACC, at least twelve globally Threatened species and abundant Amazonian fauna, including giant otters, harpy eagles, spider monkeys, and jaguars. When Los Amigos was created, hundreds of illegal loggers and two illegal trading posts had recently entered the area -- a situation that was soon rectified. Now, illegal goldmining in the area of the Concession is a chief threat. By supporting the Los Amigos Conservation Concession, ICFC is helping to protect not only an amazing large tract of intact Amazonian rainforest, but a key area to complete a mosaic of protected areas, the first of its kind, and a model for the new ones to come. in 2001, ICFC created the LACC Trust Fund to endow salaries for four or more park guards (Promotores de Conservación or simply "Promotores"). 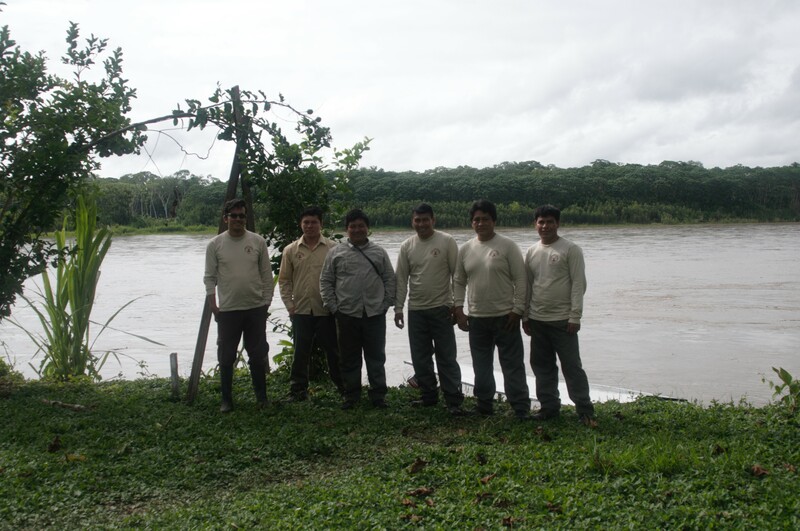 Promotores patrol and protect the area from illegal loggers and hunters; they also collect biological monitoring data and provide education workshops for high school students in the region. 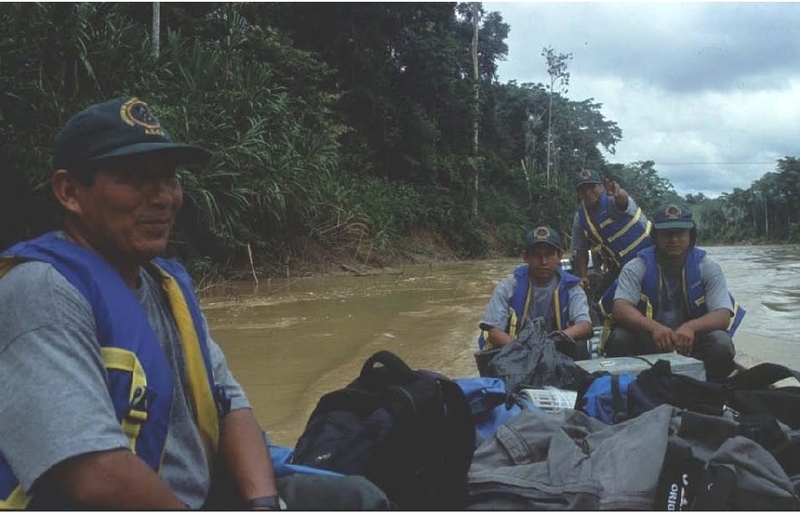 Patrols and signage provide an effective deterrent: since its inception in 2001 LACC has completely escaped the large-scale deforestation and gold-mining besetting the surrounding region. ICFC raised US$1-million for the trust fund's initial capitalization and aims to grow capital to US$1.5 million. Today, illegal activities in Los Amigos have been virtually eliminated. Having returned to a pristine state, the Concession has been frequented in recent years by uncontacted indigenous people (our Promotores do their utmost to avoid contacts with them). At less than $14 per hectare protected in perpetuity, our trust fund for LACC is a superb conservation investment. Our trust fund was valued at $1.54 milllion at the end of 2017, and our goal is to increase this to $2.5 million. Annual disbursements are on the order of US$50,000. 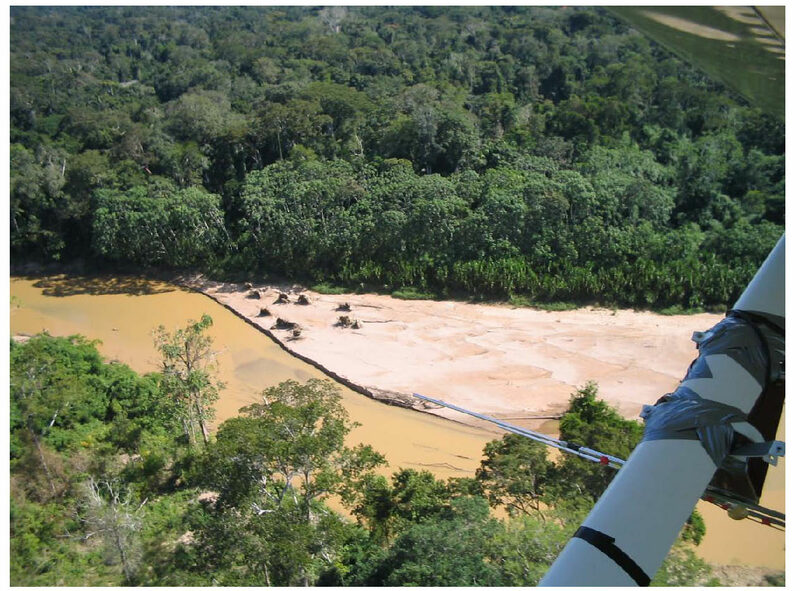 Our partners for this project are the organizations responsible for the Los Amigos conservation concession, the U.S.-based Amazon Conservation Association (ACA) and its Peruvian sister organization, Asociación para la Conservación de la Cuenca Amazónica (ACCA). In 2001, ACA and ACCA established Peru's first private conservation concession by agreement with the national government. 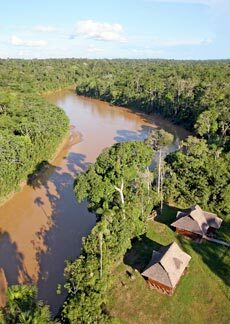 It lies at the mouth of the Los Amigos River in southeastern Peru, protecting the watershed of the river and over 146,000 hectares of diverse old-growth Amazonian forest against illegal logging, road development and gold mining. Strategically located at the mouth of the river, the Los Amigos Conservation Concession (LACC) indirectly protects an additional million hectares of state lands including Manu National Park and the large Territorial Reserve for Indigenous People in Voluntary Isolation. In addition, LACC provides substantial benefit in relation to climate change mitigation by preventing deforestation and associated carbon emissions. Limited accessibility has been advantageous to conservation, and the remote upper watershed remains a trackless wilderness almost devoid of human influence. There are over 4,300 recorded species, at least twelve globally Threatened species and abundant Amazonian fauna, including giant otters, harpy eagles, spider monkeys, and jaguars. 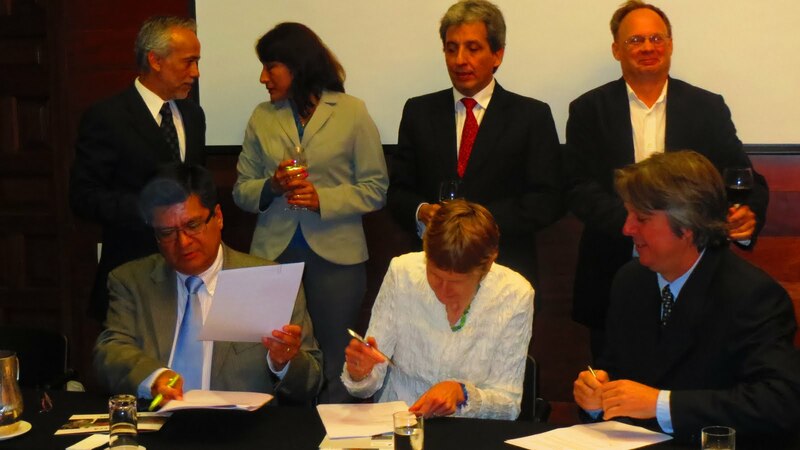 A signing ceremony for ICFC's trust fund for Los Amigos Conservacion Concession was held in Lima in 2012 and was attended by government ministers, the media and a "who's who of conservation in Peru". Over forty percent of the Peruvian Amazon is owned by the state, as is typical in other parts of the Amazon Basin, making public land management a critical conservation need. A conservation concession is an innovative instrument that allows non-governmental bodies to manage public land for biodiversity conservation, recognizing that civil society in many cases has greater capacity for protected area management than the government itself. A conservation concession is governed by the same strong contract laws applicable to other private sector contractual relations with the government, such as telecommunications, mining, and transport. This has certain advantages over national parks, which may be created or eliminated by executive decree. All conservation concessions require a rigorous management plan that undergoes a performance review by the government every five years, including field inspections. Since the development of the Los Amigos Conservation Concession, the model has now been replicated elsewhere in Peru and in a dozen other countries as far away as China. 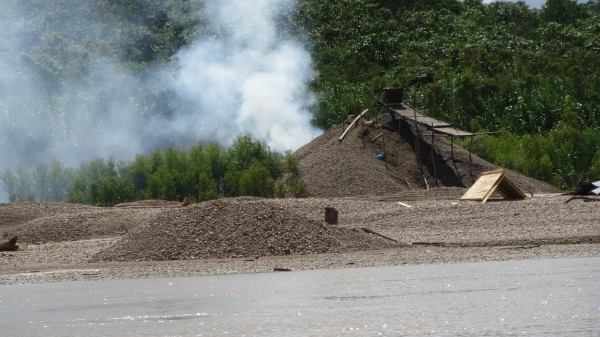 Illegal goldmining and logging are chief threats. 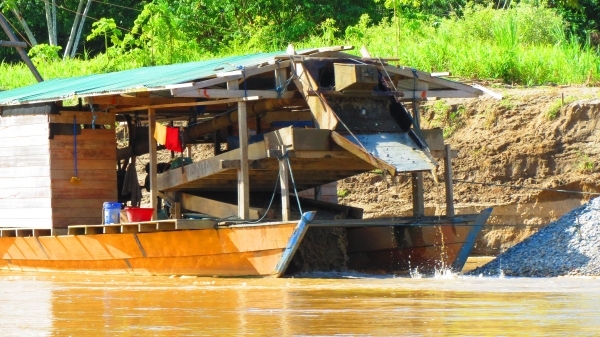 Illegal goldmining has become a destructive scourge in the area in which LACC is located. The LACC trust fund is the main source of funding for LACC. It supports the activities of "Promotores" (concession guards), who patrol the land and monitor its biodiversity and local weather. Promotores also provide support to field courses and some field research. To date, there have only been sporadic logging incursions (which were promptly notified to government authorities), with no establishment of new logging operations. As a result, vertebrate populations in LACC have rebounded, with a significant increase in reptile and primate sightings. In addition, in June 2014 the Promotores found signs of uncontacted indigenous peoples within LACC, and since then ACCA have been proactive in taking necessary measures to ensure the safety of Promotores, ACCA staff and researchers as well as that of the uncontacted indigenous peoples. More recently, the Promotores have received training in remote monitoring technologies as well as handling encounters with uncontacted indigenous peoples.